For truck drivers that traverse Arizona's roadways for hundreds of miles each day, the risk of accident is high. Drivers who wander off of prescribed routes or who do not hold the proper permits may find themselves putting their lives and the lives of other drivers at risk if they come across a bridge that is too low for the height of their rig. Data from the Arizona Department of Transportation notes 434,533 commercial vehicles registered to Arizona in 2012. These vehicles accounted for over 20,000 crashes that resulted in serious injury or death to one or more of the individuals involved. Truck drivers are supposed to carry permits for any vehicle exceeding 13 feet 6 inches, as this is the standard height a bridge overhead structure can handle. Additionally, truck "tall load" accidents can occur when a driver ignores the height restrictions of their vehicle, or wanders off of a route they know will accommodate the size of their load. Truck driver negligence is a serious issue and results in thousands of crashes in Arizona every year. If you or someone you love was injured because a truck driver carelessly ignored the height restrictions of their rig you may have a personal injury claim. 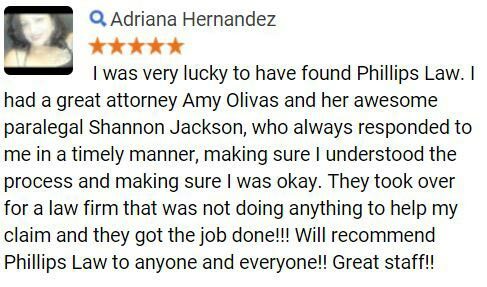 Phillips Law Group has experience dealing with trucking accidents that were caused by a negligent driver, and we always fight for the MAXIMUM amount of compensation due to the victims of that behavior. 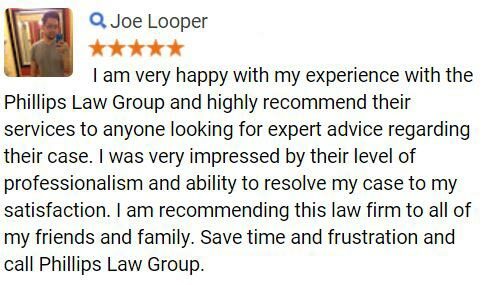 To find out how we can help, simply fill out the Free Case Review form on the right side of the page its 100% FREE and there is never any obligation to proceed. Your information will always remain completely confidential. Truck operators are responsible for the load they carry, the maintenance of their trucks and, consequently, any damage they may cause. If a trucks load is taller than 13 feet six inches they could smash into a bridges overhead structure which can cause catastrophic damage to the bridge and any travelers on it, or those behind the truck at the time of the accident. Bridges can collapse entirely if their condition is such that the place it is struck bears a great deal of its load. Drivers riding behind the truck that strikes the bridge are at risk of falling debris from the crumbling bridge or an accident with the truck and other vehicles on the road. When large commercial trucks are involved in accidents the severity of injuries typically increase due to their size, weight and potentially dangerous materials they may be carrying. Drivers and passenger car occupants may experience a range of injuries from the inside of their own vehicle, falling bridge debris or from colliding with the other vehicle. In most cases, injuries to occupants in passenger cars will be more severe due to the crushing weight of any bridge debris. Negligent behavior can take many forms, and if a driver is unaware of the height of their rig, unaware of the height of the bridge, or is not holding the proper permits for their load they are acting negligently. They are also behaving negligently if they do not stick to their assigned route. When this kind of behavior leads to an injury, seek medical attention immediately to establish whether further internal injuries have occurred, which can sometimes take days to surface. Following a physical examination, contacting an experienced truck accident lawyer can help facilitate the process of filing a personal injury claim. 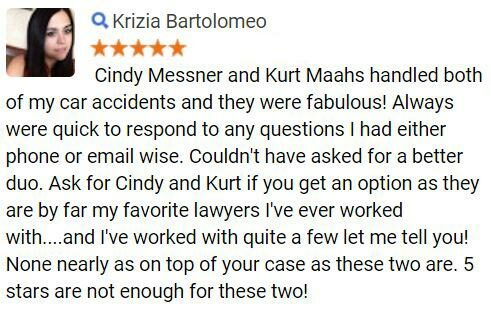 The compensation that can be awarded after a successful settlement or verdict will help to cover the physical pain and suffering the victim experiences, as well as medical bills and any rehabilitative services required for recovery. The legal team of Phillips Law Group understands how difficult it can be to experience an overhead structure failure because of a negligent truck driver. We believe it is within your rights as the victim to pursue legal recourse and bring justice to the negligent parties. 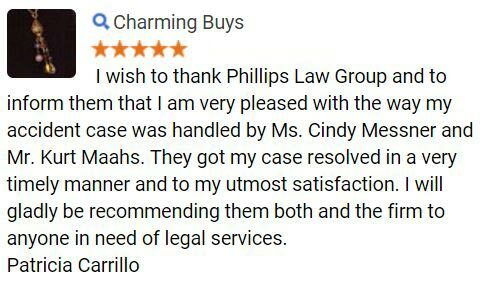 To find out how Phillips Law Group can help you understand your rights and bring much needed peace of mind, call us nationwide at 1-800-706-3000.